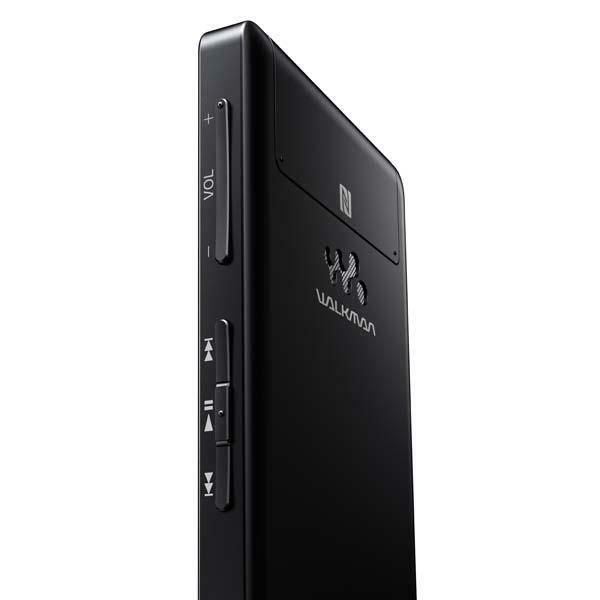 Sony Walkman F886 is a high quality media player that runs on Google Android 4.1 Jelly Bean mobile operating system, thus, in addition to pre-installed apps, you can also easily access to Google Play for various applications and games, and thanks to Sony’s latest S-Master HX digital amplifier and Digital Sound Enhancement Engine (DSEE) the media player lets you experience music in better than CD audio quality, moreover, built-in Bluetooth and NFC allow you to simply connect the media player with your wireless speaker, and its rechargeable battery offers up to 35 hours of continuous playback. 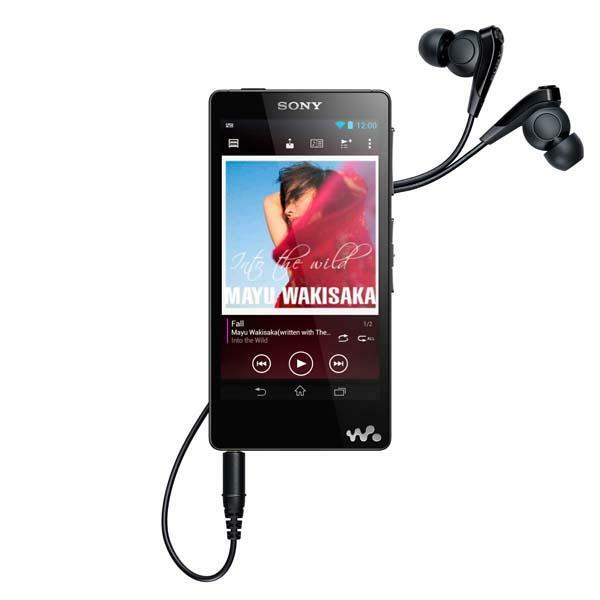 Apart from that, Sony Walkman F886 also comes with 32GB internal storage, and 4-inch TRILUMINOS display. 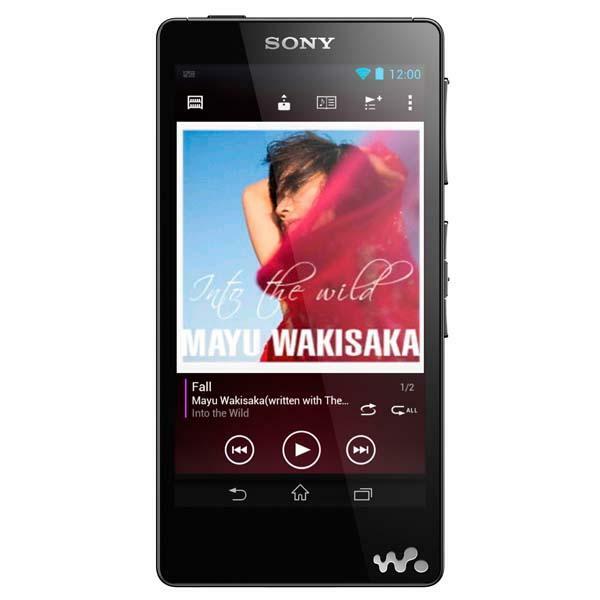 Sony Walkman F886 Android media player is priced at €329 EURO ($438 USD), and will be available in October this year. If you’re interested, jump to Sony official site for more details.